Are you thinking about going on vacations abroad with your electric car? That sounds like a fantastic plan! Traveling with an electric car allows you to enjoy your vacation abroad without polluting the environment. 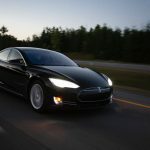 Additionally, driving electric reduces the costs of travel enormously. However, you might also think it’s a risky decision. Will your car battery make it to your vacation destination? Will there be options to charge the battery of your electric car abroad or along your route? We gladly give you some tips on how to have an unforgettable electric holiday. Let me ensure you: all it takes is the right preparations. Driving with an electric car has in fact many advantages and disadvantages. 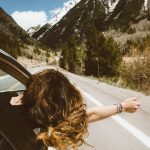 This article focusses on going to vacation destinations abroad on mainland Europe, like the south of France, Spain and Germany. Black Saturdays are days during the summer that are characterized by a lot of traffic caused by a number of situations. Every year, during the summer holidays, these Black Saturdays occur on certain dates. They are mostly triggered by the start of a holiday season in Britain, France and/or The Netherlands, causing a lot of traffic on highways. Traffic and electric cars are not a good combination. The air-conditioning will drain your battery, while your car hardly drives. Better avoid these busy days. A caravans, trailer or roof box are well-used options when going on vacations by car. However, these items limit your action radius. Better try to put as much luggage as possible in your electric car. 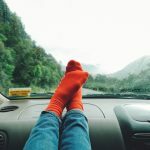 You might also want to rent a (furnished) tent, caravan or bicycle at your destination to limit the amount of stuff you take with you in the car. This results in less power needed to drive. Check in advance the options for charging your electric car on your route, especially the options abroad. This can be done easily on Google Maps. Some websites also provide you with all the necessary information concerning charging your electric car abroad. For example: ChargeMap, CHAdeMO, Fastned and openchargemap.org. Some Apps might also be useful during the travel, such as ChargeMap and NewMotion. Technology has provided us with electric cars, but also with the necessary tools to drive the electric car abroad on long distances. In the UK you can use the same charging method and payment method at practically all charging stations. Abroad this might be different. Each country tends to have its own specific charging system. You might need to request a charging card before using the system. Investigate this carefully prior to your trip. The necessary connections, adapters and charging cards might be available at your electric car dealer. The range of your electric car is an important issue when using the car to go on vacation abroad. The range has a minimum and maximum. It largely depends on variable factors, such as your driving style and route. The quieter and flatter the road, the more kilometers you can make with a charged battery. Your driving style is also an important factor to consider. When driving a constant 90km per hour you’ll have a larger range than driving a variable 130km per hour. Driving through mountains requires about 25% to 35% more energy from the battery. Driving through hills requires approximately 15% more energy. Choosing a route through flat landscapes will allow you to reach a larger distance. Living on the edge might sound like fun to you. However, a low battery without charging options nearby will ruin the fun quite drastically. Better keep it safe. 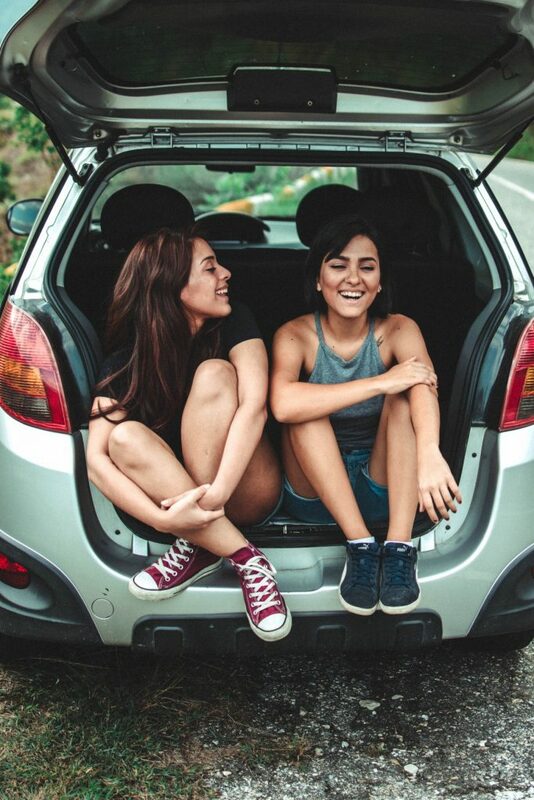 Make sure you’ll have enough energy left in your battery during the entire travel to prevent emergency situation, no battery left or having to search for a charging station. Help! Your battery is almost empty. What to do? Just relax. Electric driving is well developed throughout Europe. There will always be a charging station nearby. Make sure you can use an App to find the nearest charging station, such as chargemap.com. Or offer to pay someone to use his/her private charging station. A good preparation and having the right tools available will solve every problem that might occur. The Tesla electric cars are quite pricey, but also have the largest driving range. 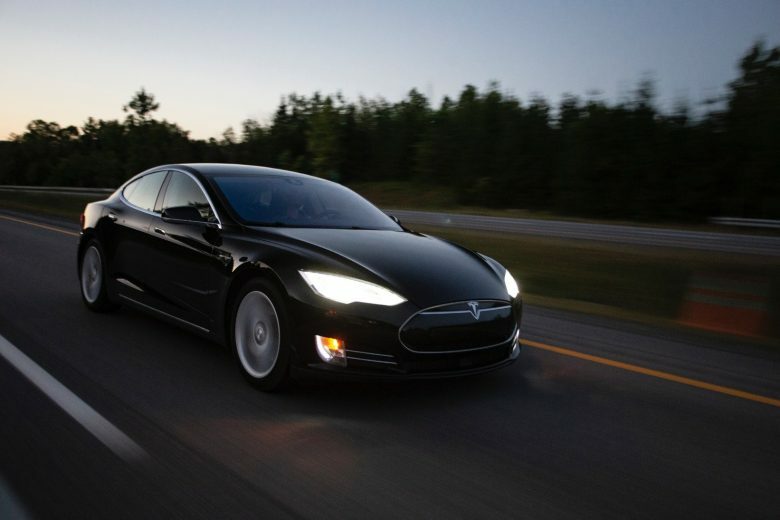 A Tesla Model S has a range of up to 450 kilometers. A Tesla car also allows you to charge at Destination Chargers, which are often available at hotels. Charging takes about 5 hours, so you might consider Superchargers that allow for a 30-minute fast charging for Tesla cars. Owning a Tesla electric car allows you to use their extended facilities. These facilities are quite useful, especially abroad. Norway has around 1850 charging points, which are mainly located in Oslo and the southern part of the country. This is not as much as for example France, which has 5000 charging points. Or Germany, with about 5700 charging stations. Norway does allow electric car drivers to park for free and use bus lanes during traffic hour. Quite enjoyable. Tip 10: Relax and enjoy the ride. Every disadvantage has it advantage. Driving electrically is a great innovative way of traveling. It definitely has great advantages, but also disadvantages. 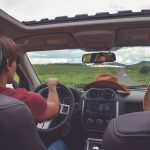 Especially the disadvantages of driving with an electric car are important when using the electric car to travel to your vacation destination. The solution is quite simple: prepare your trip well. Use websites and Apps for electric driving abroad and plan your trip very well. This will prevent any type of disadvantage or problems. 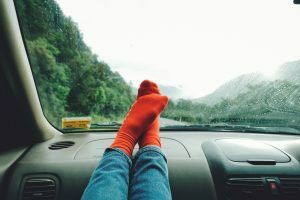 Driving with an electric car towards your holiday destination abroad might mean you will have a longer travel time and need to make more stops. So just enjoy it! Allow yourself to go into the holiday mode. Take your time. Enjoy an extensive lunch. Visit that nice town you’re passing while your car is charging. The travel is part of the vacation fun.